It’s never convenient when you need dryer vent cleaning and installation, but Comfort Solutions Heating and Air will restore your comfort quickly and efficiently. With comprehensive hours from 8 a.m. to 6 p.m., five days a week, our NATE-certified technicians provide dryer vent cleaning, installation, and maintenance for all brands and models. No matter how old your HVAC system, we’ll recommend service options that protect your investment by optimizing performance and lifespan. And, when it’s time to get a dryer vent replacement, we recommend something that will keep you comfortable and happy. Do you need dryer vent cleaning and installation in Lawton, Oklahoma? Contact us today and have your dryer working again by tomorrow! 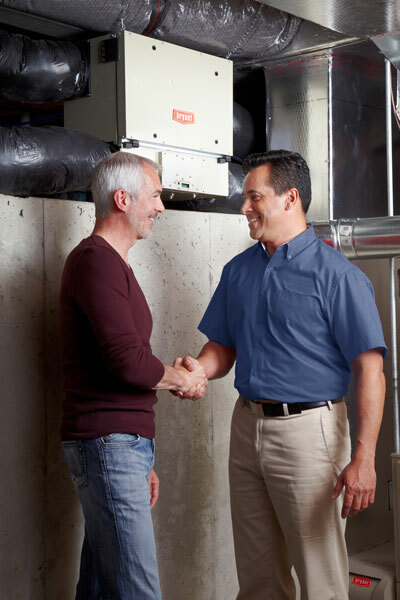 We pride ourselves on our NATE-certified HVAC technicians, and we’re confident we can solve your dryer vent problem. Our expert technicians service just about any type out there. Any time you feel like something is wrong, give us a call and we’ll come out and diagnose the problem and fix it, if possible. If your dryer duct is beyond repairs, we’ll help you out with choosing an affordable fix. When you need emergency service, Comfort Solutions Heating and Air technicians are available to perform repairs 24 hours a day, year-round, with affordable premium charges after regular business hours. 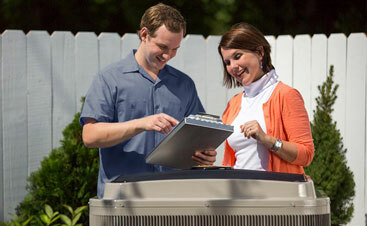 All of our HVAC specialists are NATE-certified and undergo weekly training to maintain the highest quality of service. There’s no problem they haven’t seen, and no repair they can’t complete. 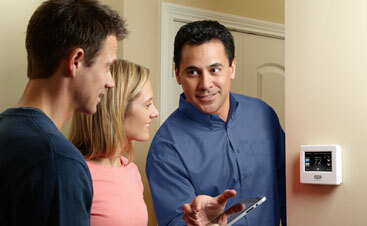 You’re in good hands with Comfort Solutions Heating and Air, and we’re proud to serve you.